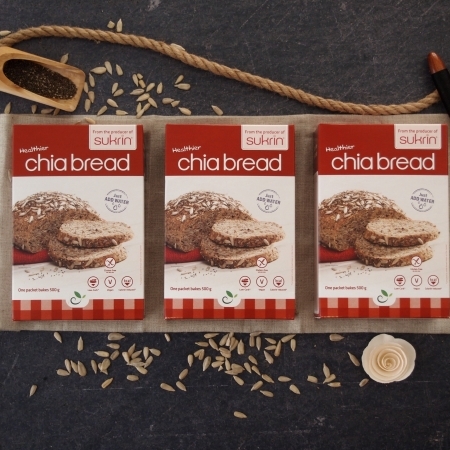 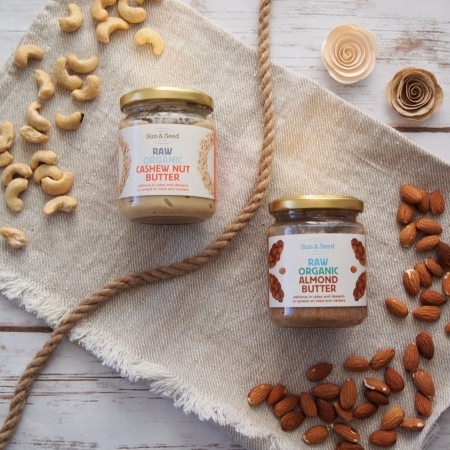 Perfect for “A Journey Worth Taking”-recipes! 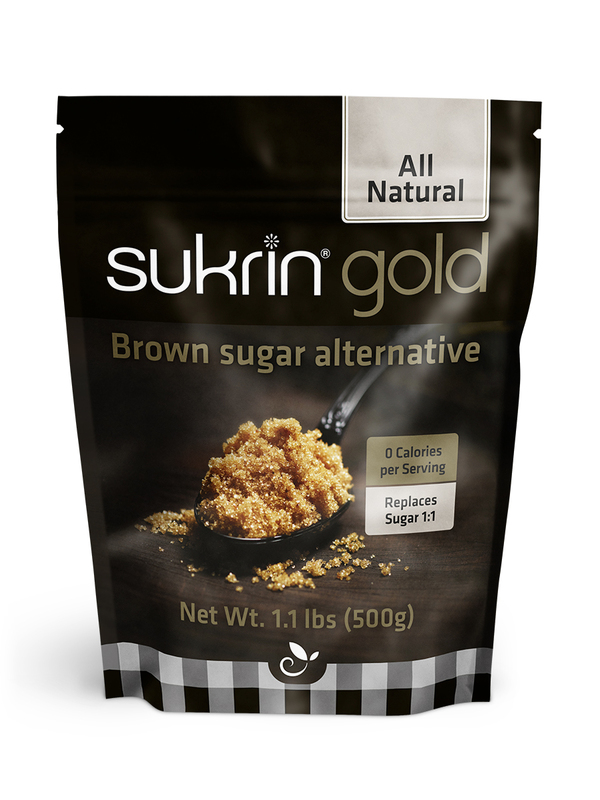 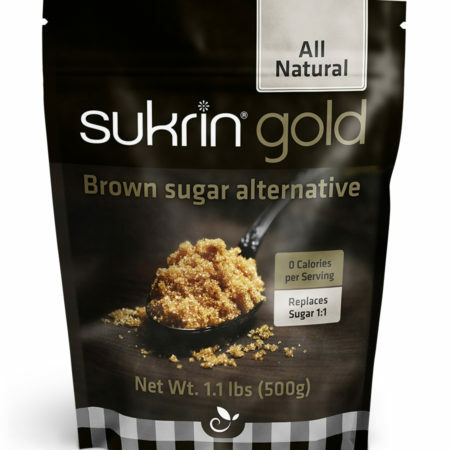 Sukrin Gold, 1.1 lbs – Replaces brown sugar/sugar in cooking and baking 1:1. 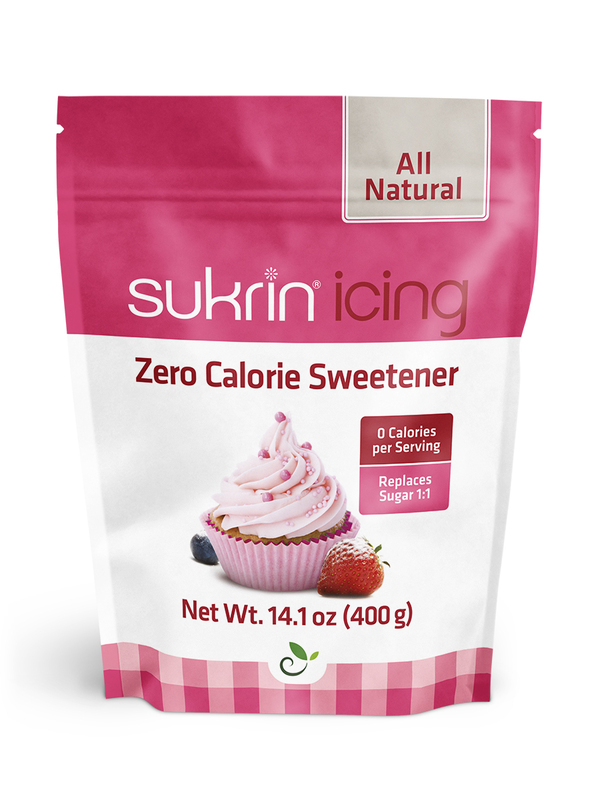 Sukrin Icing Sugar, 14.1 oz – Replaces sugar or powdered sugar 1:1. 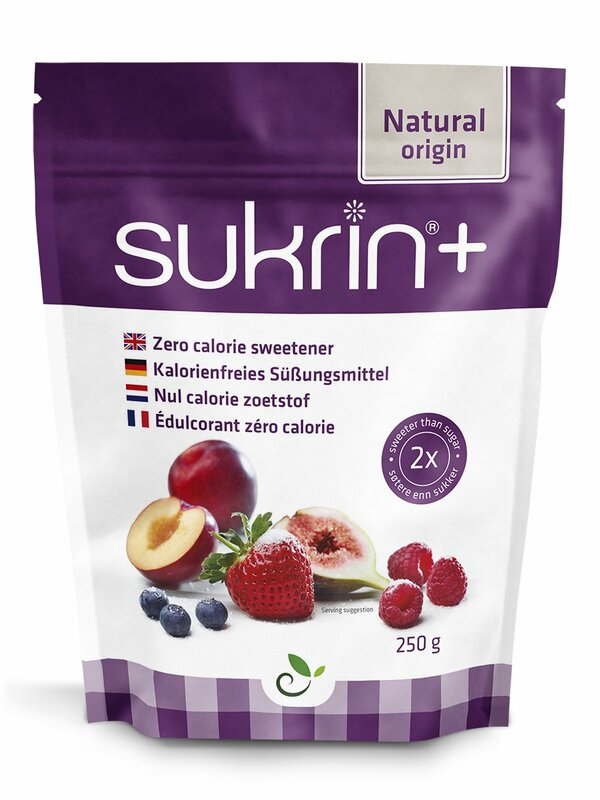 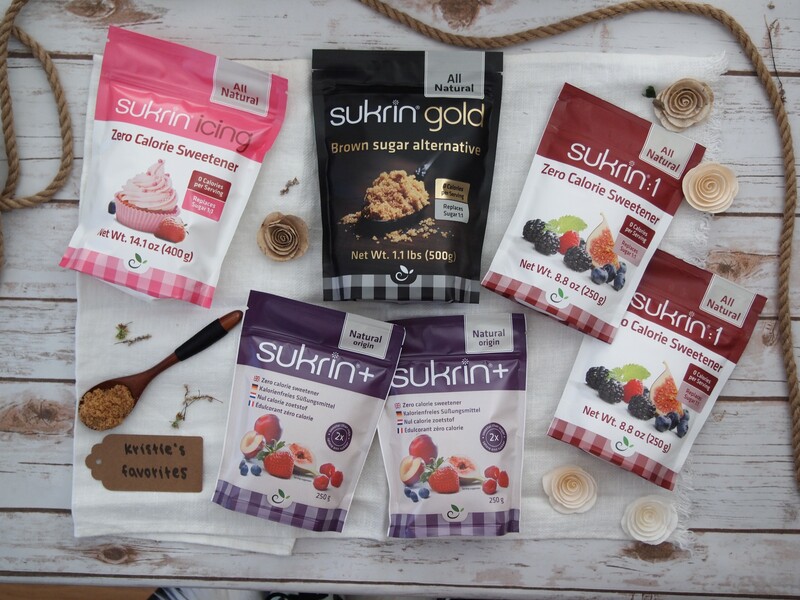 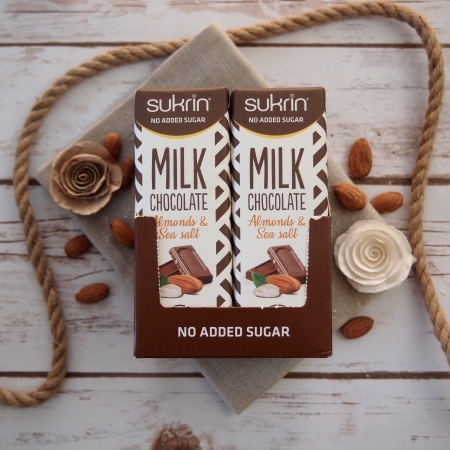 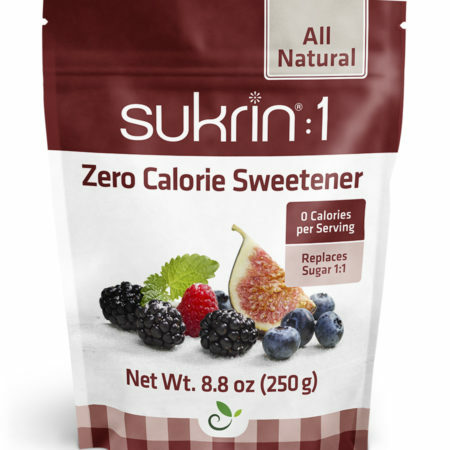 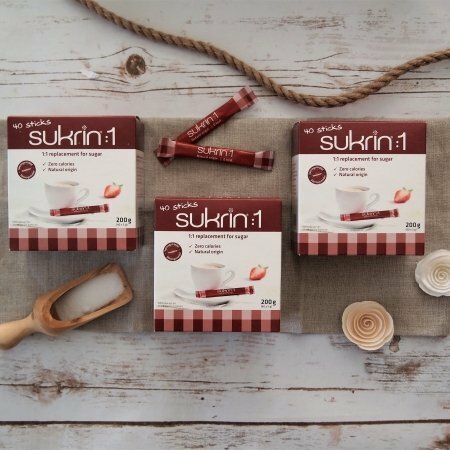 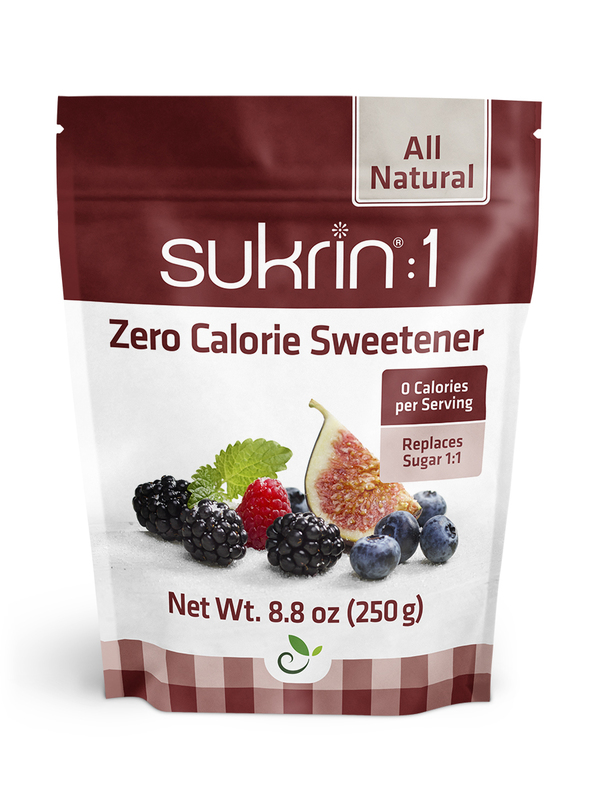 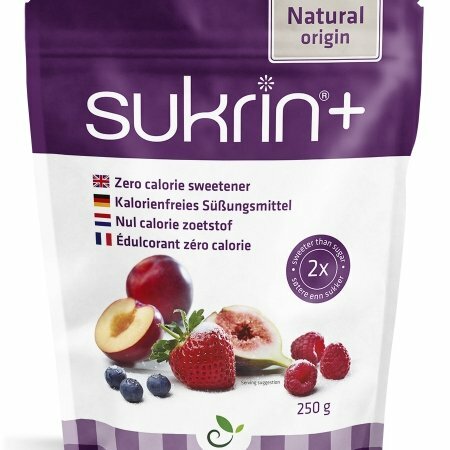 2 bags of Sukrin:1, 1.1 lbs total – Replaces sugar 1:1. 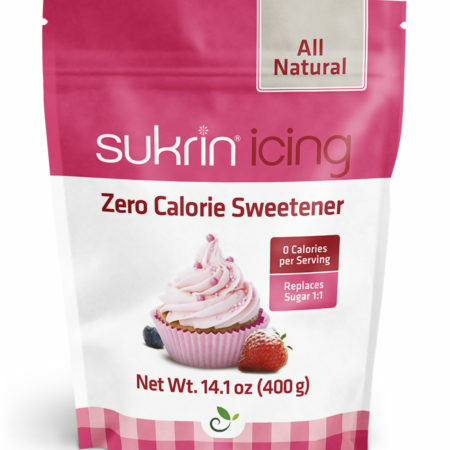 2 bags of Sukrin+, 1.1 lbs – Twice as sweet as sugar, perfect for jams, iced tea, baking.